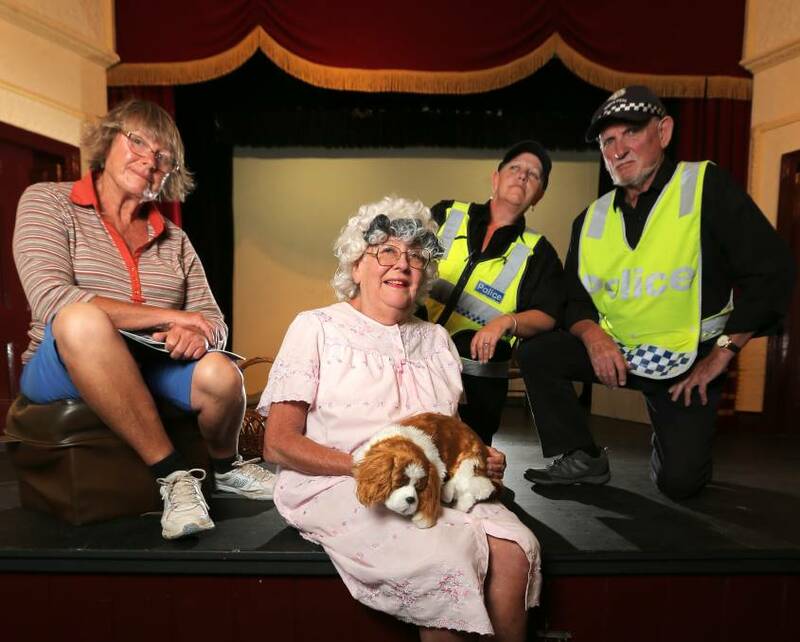 Port Fairy Theatre Group presents seven new and exciting plays as part of their popular program of events. After months of writing and directing workshops, the stage will come alive with this entirely local collection of plays and performance! 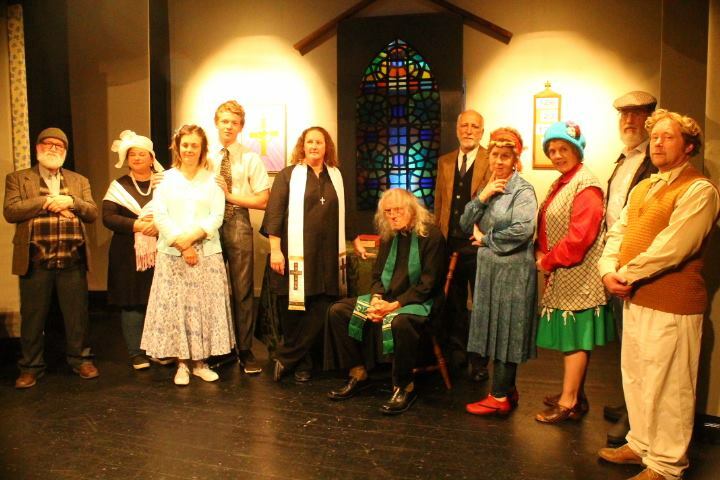 The culmination of a season of work, now in its 3rd year, the Short Play Festival showcases the talent of our local writers, directors and actors.